Lubrication film between the two contact surfaces is thick enough and two contact surfaces are separated completely by viscous oil film. 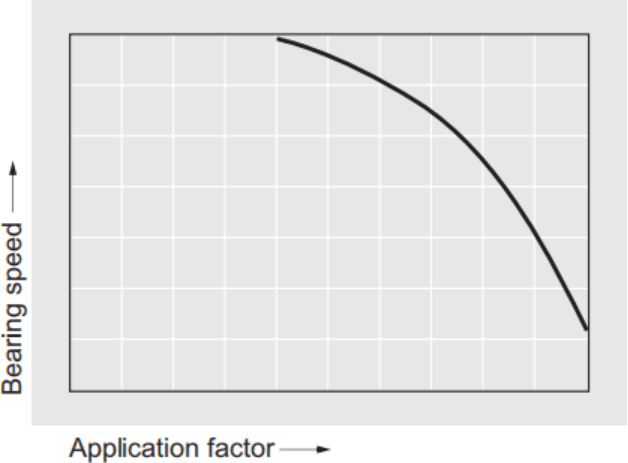 At this time, frictional force of two contact surfaces are determined by viscous resistance of lubricant and it can be take a very small value (coefficients of friction can be 0.0001^0.01). Under this condition, when shaft is rotated, the oil around the shaft also rotates due to the viscosity of the lubricant oil and generates oil pressure at the load area. 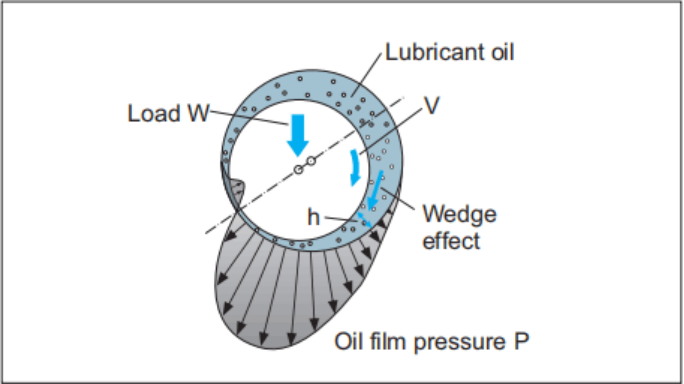 This phenomenon is called wedge effect.The oil pressure P generated within lubricating oil film is affected by change of temperature and viscosity of lubricating oil, surface roughness, clearance and rotational speed of the shaft. Lubricating oil film between the two contact surfaces is extremely thin and no viscous hydrodynamic ol film exists between the two contact areas, onty film of absorbed oil molecules exists. Absorptive oil film is arranged oil molecules that are adhered onto the solid surfaces and its shear resistance is greater than hydrodynamic oil film. Frictional force in this area is greater compare to hydrodynamic lubrication. In the fiictional contact points, oil film is frequently broken. 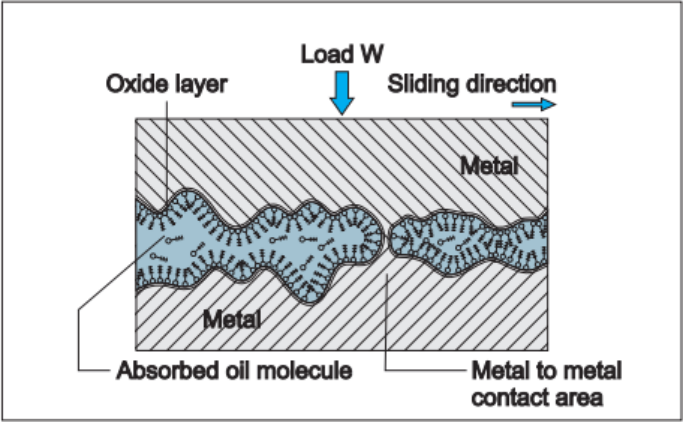 T?ie lubrication condition that generates a frictional condition such as this is called 'boundary lubrication", in order to decrease the friction under this condition, selection of se>f*iubricating bearing may be desirable. Under this work condition, the two solid surfaces contact directly with each other, there is no lubricating film such as hydrodynamic film or absorptive oil film. 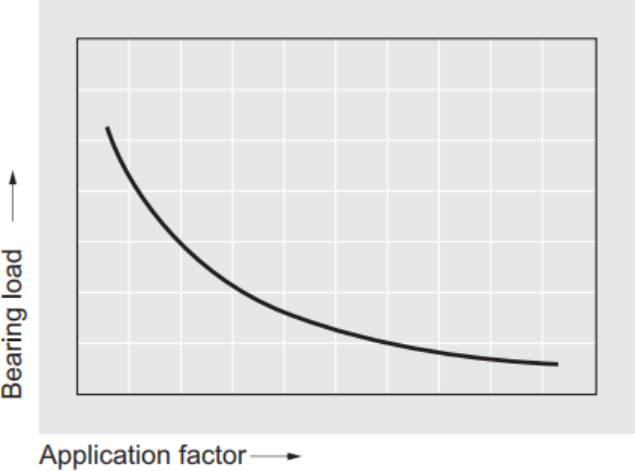 The frictional force is proportional only to the vertical load applied to the contact surface of the solid body, coefficient of friction is independent of the sliding velocity and the static friction is greater than kinetic friction. Thus the self-lubricating bearing material selection is critical to performance. •Mating surface material and Temperature etc. The PV value has a considerable influence on the bearing service life. 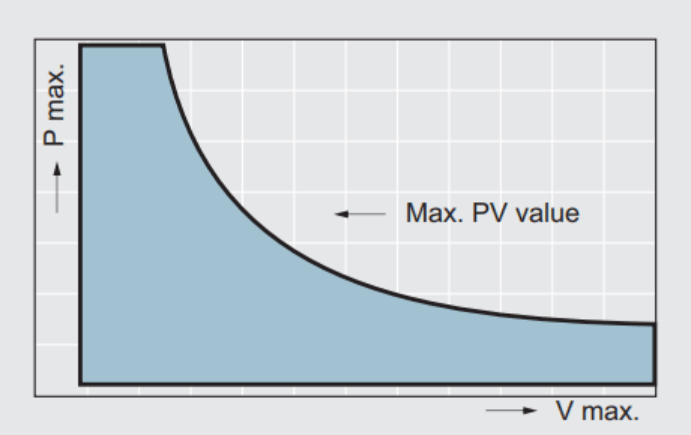 It is the product of the specific load P and the sliding speed V and the PV is one of the most important design data, it is recommended a PV value lower than the required specification will leads to a longer service life. PV value listed in this catalogues is allowable PV value for radial journal rotational operation. 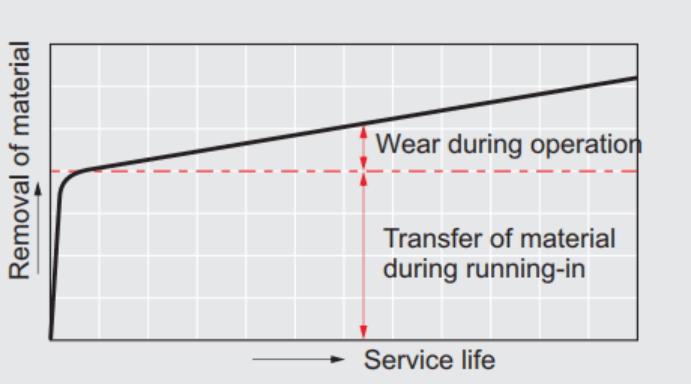 In many cases, engineers need to take into account the actual bearing work situation, designing small PV values as far as possible so as to extend the service life of bearing, of course the suitable data will need a lot of experiments to verify. Also, the environmental temperature is necessary to consideration, the clearance can be changed caused by the dimensional change of the bearing and housing, the mating material hardness change from the environment temperature, the interference and so on. 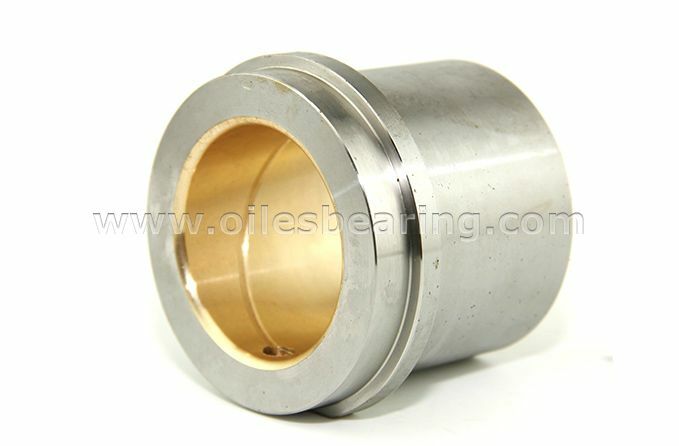 The main cause of generated heat is the work done at the friction surface of the bearing. It is known from experience that the rise in temperature at the friction surface is affected more by the velocity than by the pressure. 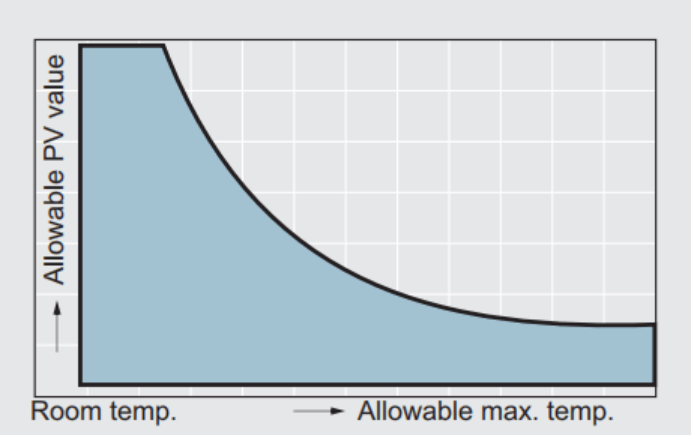 With the same PV value, the larger V value is, the high bearing temperature will be. When used in a high velocity operation, it is recommended that the bearings should be designed and used in such a manner that the co-efficient of friction be reduced by positive supply of oil to enhance both cooling and lubricating effectiveness, in order to take advantage of their wear resistance. 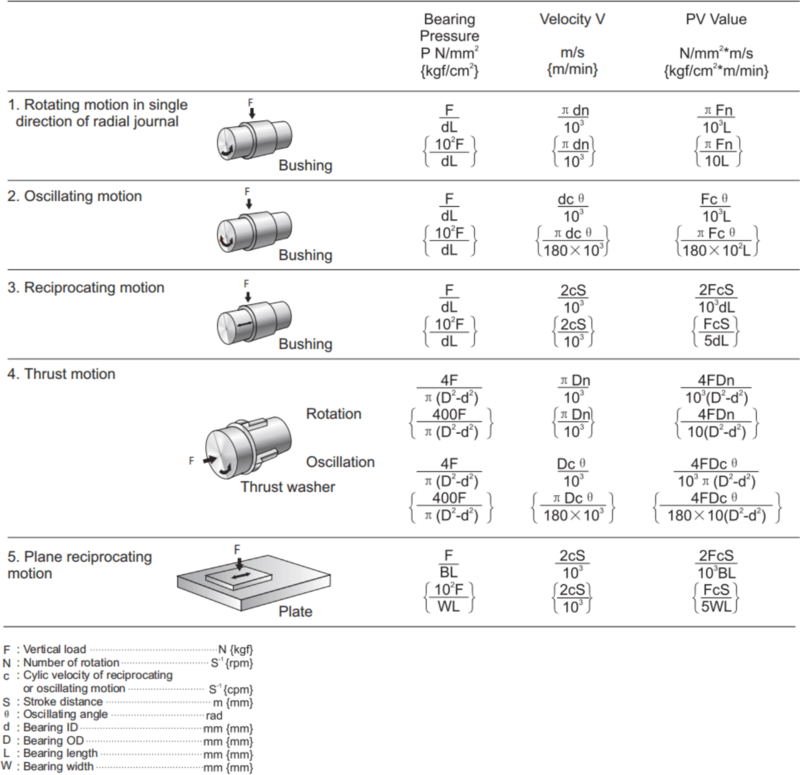 The oscillating motion is considered to be one of the most severe conditions to bearings zero velocity in each cycle of motion. Oil film is liable to be disrupted, fatigue and wear of material be accelerated and wear particles tend to remain longer. The ball bearing which are designed mainly for rotational motion have a very small contact area causing, extremely high contact stress to develop at their pressure supporting areas. They are, thus, unsuitable for oscillating motion because the contact area of the sleeve bearings are larger than that of the ball bearings, the sleeve bearings are generally considered better for this application. 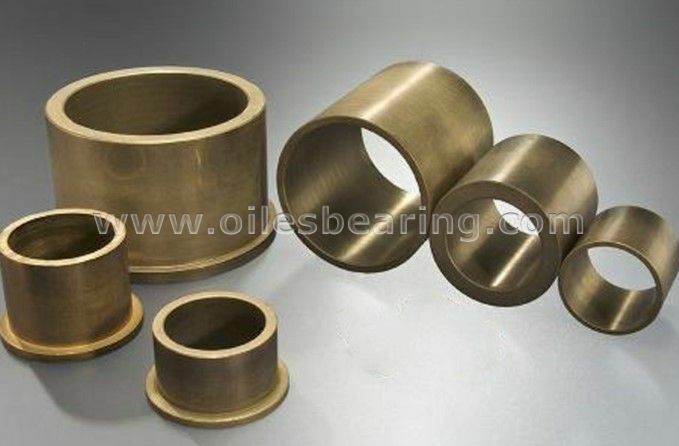 CSB self-lubricating bearings are the most adequate bearings for oscillating motion having a very tough sliding surface which generates little wear particles, and being an oil-containing type which will not cause noise due to disruption of oil film. Operation may either be continuous or intermittent. Intermittent operations can be advantageous for general type bearings because of intervals which allow generated friction heat to cool down. This enables a PV value to remain relatively high. The disadvantage of intermittent operations is that frequent operational interruptions tend to cause inadequate amount. Moreover, resulting in increasing wear occur when restarting. The heavy load imposed in an intermittent operation is liable to cause boundary lubrication condition. A bearing should be selected which safely endures friction and wear in that condition. 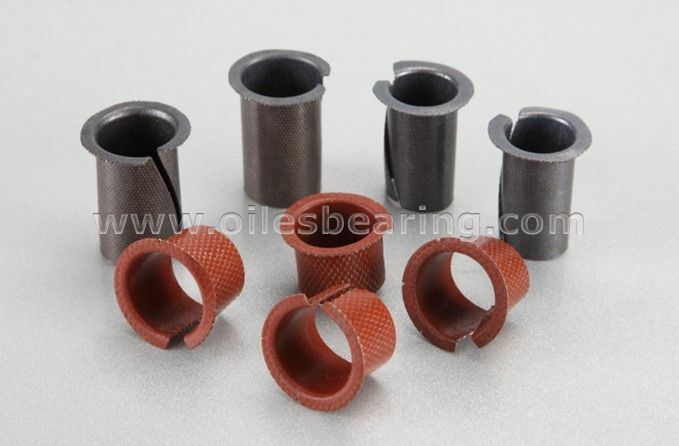 Oil-containing bearings self-supply lubricant oil to the sliding surface, and exhibit excellent lubricant maintaining capability. CSB650# in particular has a high load carrying capacity and displays excellent performance in intermittent operations with high load because of the tough film of solid lubricants covers the sliding surface. The life of a bearing is greatly influenced by environment temperature and friction heat that is generated from oscillating and reciprocating motion. 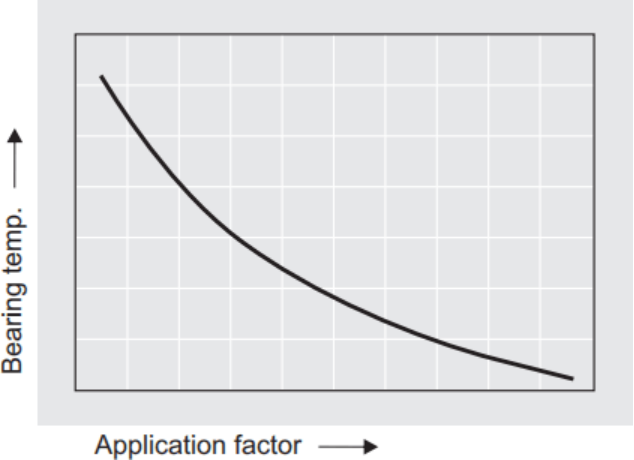 For a high temperature application, the PV value of the bearing should be limited to a small value. 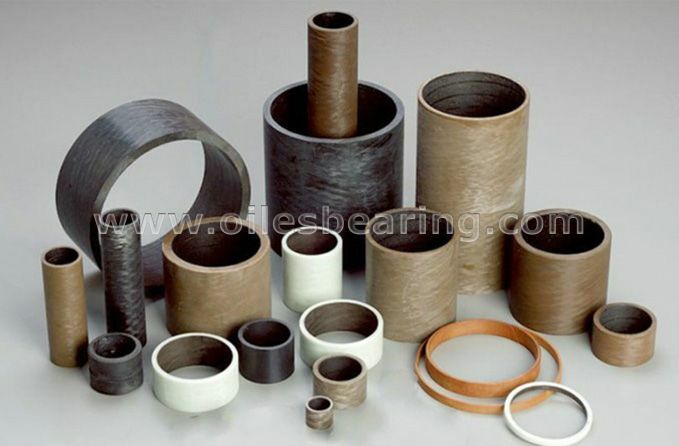 The heat resistance of plastic bearings is generally inferior to that of metallic bearings. In particular thermoplastic resins are poor resistance to heat. Also the thermal expansion rate of them is relatively high. Consequently, in order to maintain a minimum required clearance, it is important to emphasis on the dimensional control during the designation of bearings made by these materials.